The Best of Bond Car Pack for Forza Horizon 4 allows players to drive 10 classic Bond cars and is included as part of the Forza Horizon 4 Ultimate Edition. The pack will be playable with early access to the game, beginning on September 28. 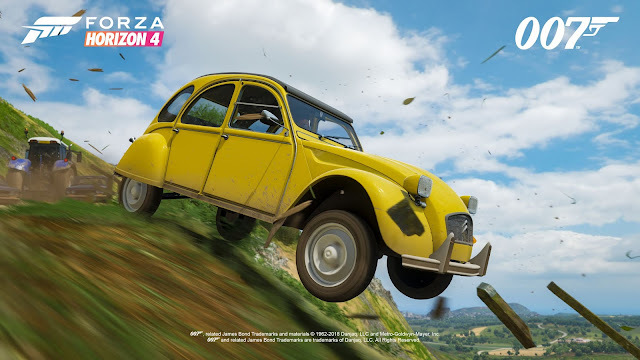 Players will also be able to purchase the Best of Bond Car Pack separately at the global launch of the game on October 2. (Scroll down to see the VIDEO). 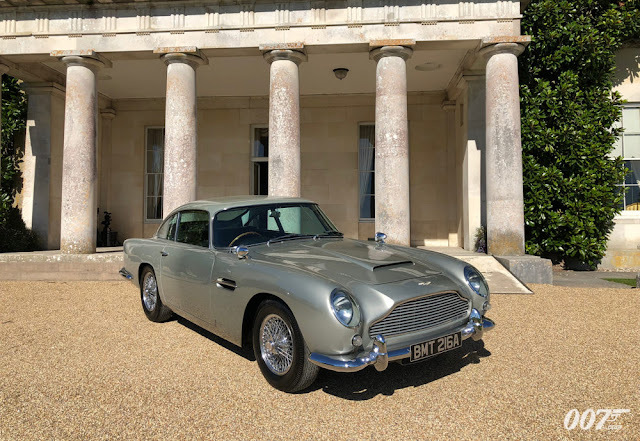 To celebrate the launch of Forza Horizon 4, which includes The Best of Bond Car Pack, four classic Bond cars were on display at Goodwood House in the UK. 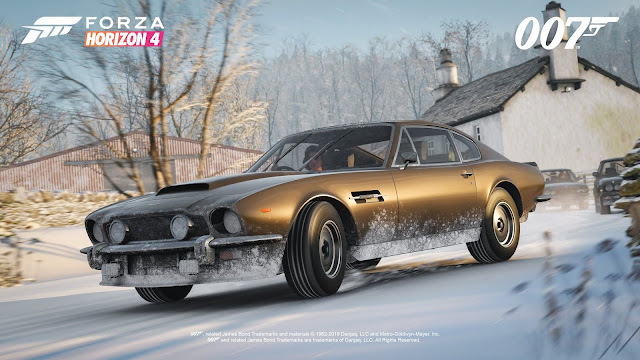 The home to the famous Festival of Speed was the backdrop to two Aston Martin DBS’ from "Quantum of Solace" (2008), an Aston Martin DB10 from "SPECTRE" (2015) and the iconic Aston Martin DB5 seen on screen in "GoldenEye" (1995), "Tomorrow Never Dies" (1997), "Skyfall" (2012) and "SPECTRE". All four cars feature in the game. 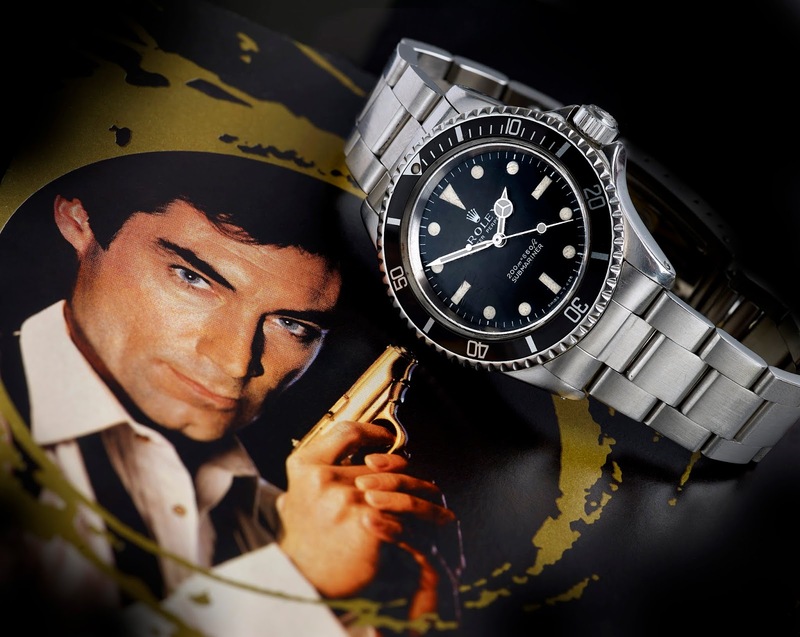 A Rolex Submariner worn by 007 could fetch a whopping £90,000 at Fellows Auctioneers in Birmingham. 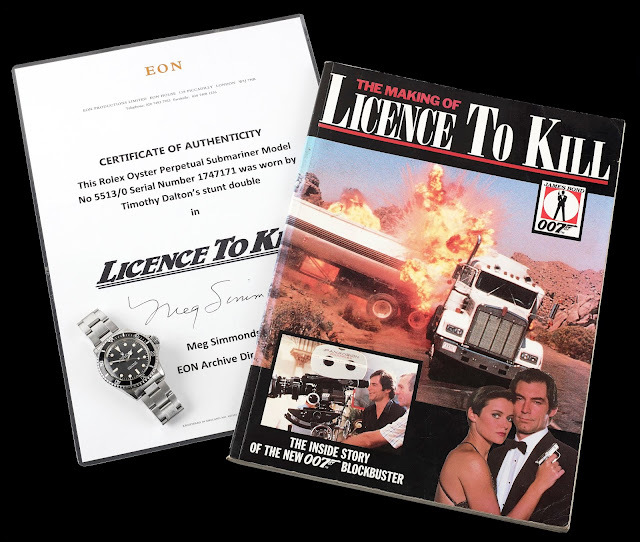 The magnificent timepiece - worn by Timothy Dalton’s stunt double during the British spy thriller, "Licence to Kill", in 1989 – is estimated at £60,000 - £90,000 in Fellows’ upcoming Watch Sale on Tuesday 30th October*. The stunning timepiece, reference 5513, will be on view in Fellows’ London and Birmingham offices leading up to the auction. *Please note the Rolex Submariner was worn onscreen by Timothy Dalton’s stunt double, not Timothy Dalton himself. The Rolex featured in a memorable scene during a car chase where 007 is driving a tanker truck in Mexico. 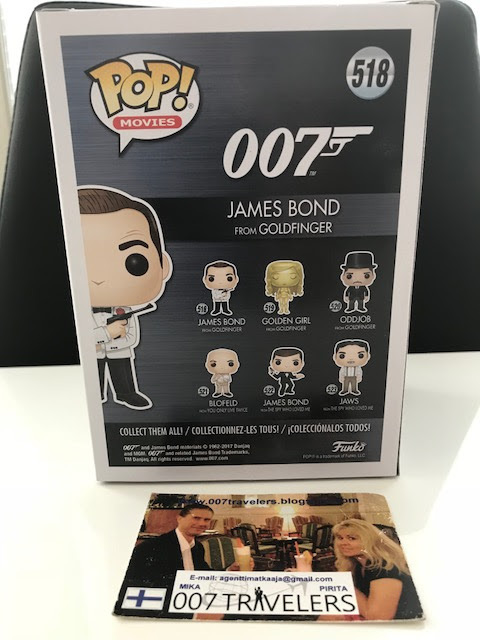 The watch comes with photos of the crew on set in Mexico, as well as paperwork from Rolex, a book detailing the making of the movie, a soundtrack album, and a certificate of authenticity from EON Productions (the film company). A section of the Rolex was damaged during the stunt, and paperwork included with the item states that Rolex fixed the watch free of charge after the incident. 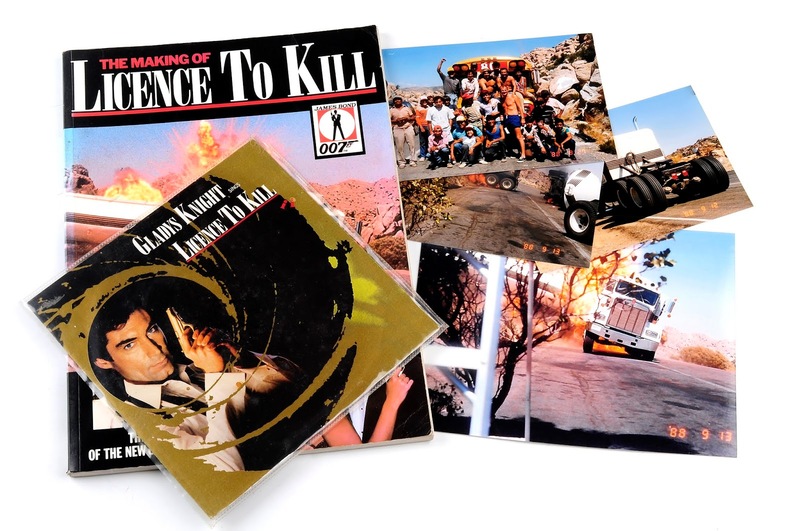 "Licence to Kill" was Timothy Dalton’s final appearance as 007 in the franchise, before Pierce Brosnan took over as the famous British spy. Shot almost entirely in Mexico and the US, Licence to Kill puts 007 up against a fierce drug lord. Alexander Basil Matthews (November 21, 1942 – September 22, 2018) was an American actor and singer based in Spain, best known for his appearance as Gunnery Sergeant Apone in the James Cameron film "Aliens" (1986). 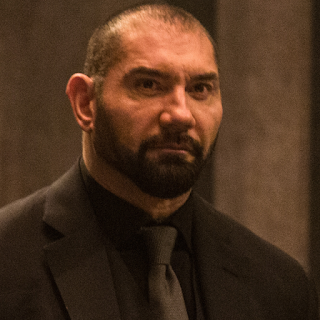 He reprised his role 27 years later, providing the voice of Apone for the video game "Aliens: Colonial Marines" (2013). 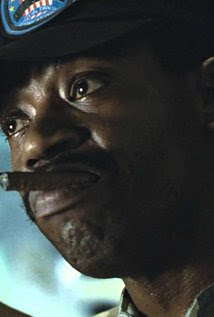 Matthews' portrayal of Apone was the inspiration for Sgt. Avery Johnson of the Halo franchise. Our deepest sympathies go out to Mr. Matthews and his family. 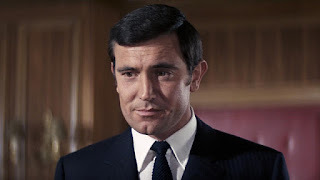 What: A Very Bond Farewell - George Lazenby . 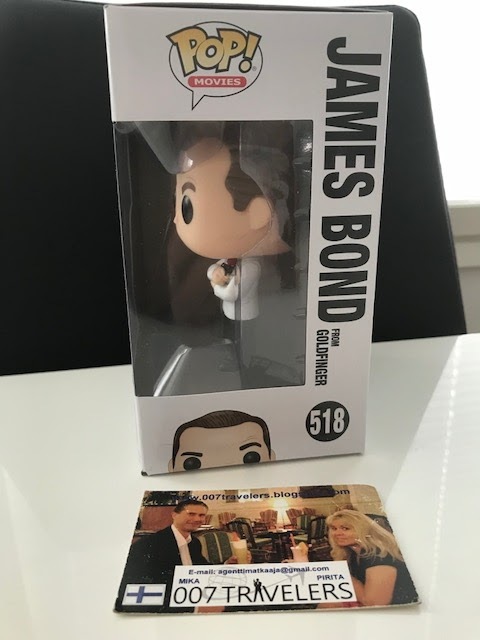 Celebrate Global James Bond Day! Say goodbye to the Spy Museum’s Exquisitely Evil exhibit with George Lazenby, the 007 star of "On Her Majesty’s Secret Service" (1969). Join the youngest Bond ever for cocktails after hours in the Museum on Global James Bond Day! 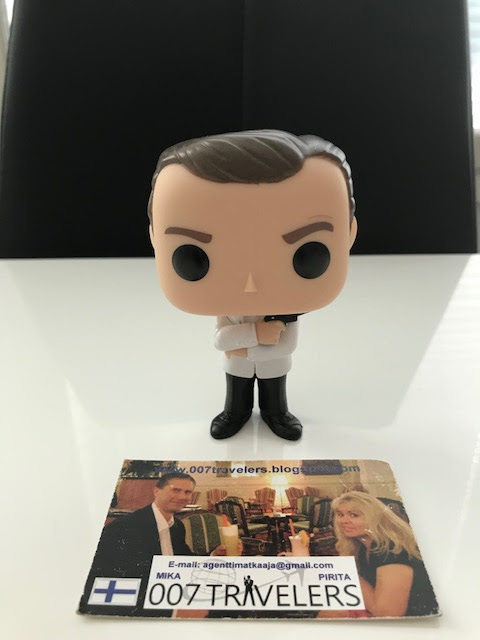 He’ll share his favorite memories of tangling with Blofeld while mingling with guests. Real spies will also be on hand to keep it real, while you take a last look at fantastic collection of Bond movie props and prepare to pepper Lazenby with the tough questions: like which was his favorite Angel of Death and did he really ski the Swiss Alps? Come as your favorite Bond villain: was it Irma Blunt? 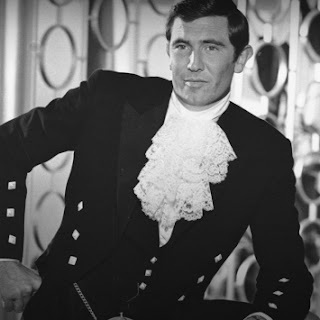 Or give Lazenby a run for the money and sport a tux or kilt. Or can you pull off lace pants like his ill-fated bride Tracy di Vicenzo? 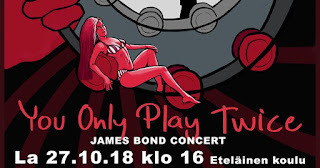 Prizes will be awarded for the best Bond costumes. This is your chance to party like it’s 1969! 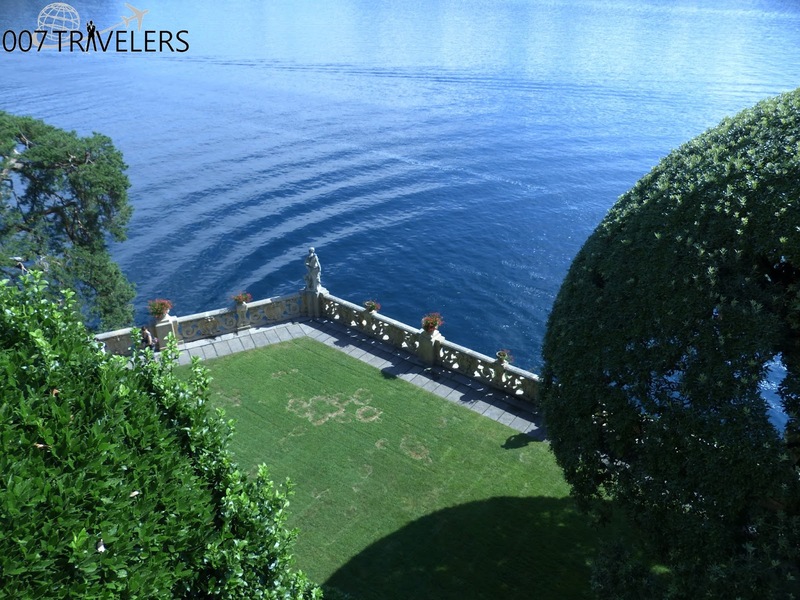 *Your ticket includes two drinks, light snacks, after hours Museum access. 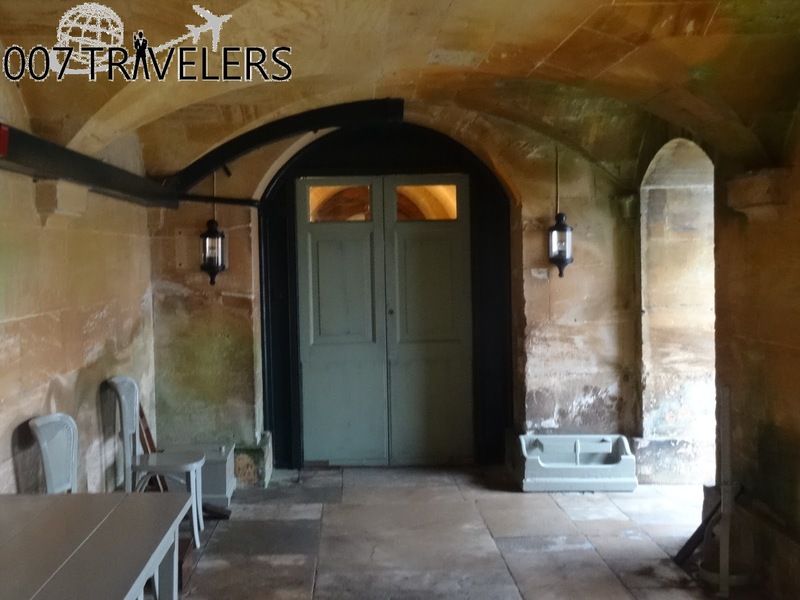 “We are delighted to be working with Cary. His versatility and innovation make him an excellent choice for our next James Bond adventure,” said Michael G. Wilson and Barbara Broccoli." Cary Joji Fukunaga (born July 10, 1977) is an American film director, writer, producer, and cinematographer. He is known for writing and directing the 2009 film "Sin Nombre", the 2011 film "Jane Eyre", and for directing and executive producing the first season of the HBO series "True Detective", for which he won the Primetime Emmy Award for Outstanding Directing for a Drama Series. He received acclaim for the 2015 war drama "Beasts of No Nation", in which he was writer, director, producer, and cinematographer. He has been named as the director of the untitled 25th James Bond film after replacing former director Danny Boyle. Varmista paikkasi nyt ja tule sinäkin kokemaan tämä konsertti! 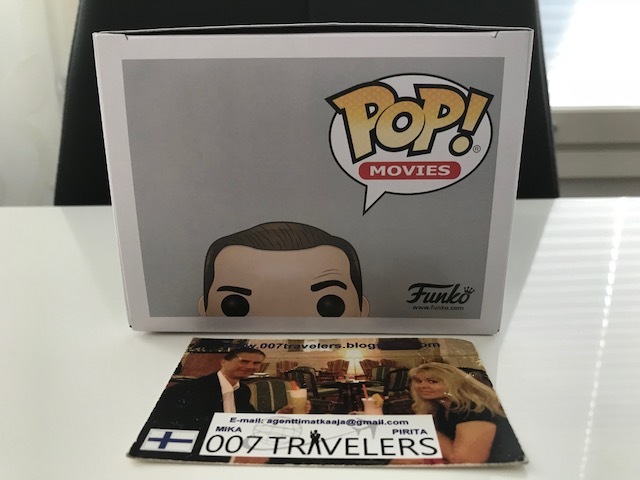 Valkokankaiden salainen agentti 007 jälleen Riihimäellä! 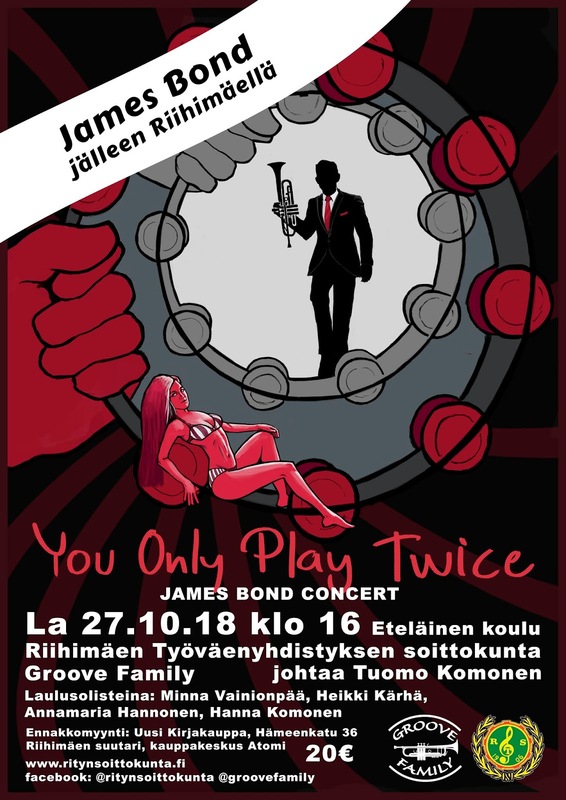 Riihimäen Työväenyhdistyksen Soittokunta järjestää yhdessä Groove Familyn kanssa uudelleen suuren suosion saaneen James Bond-konsertin. 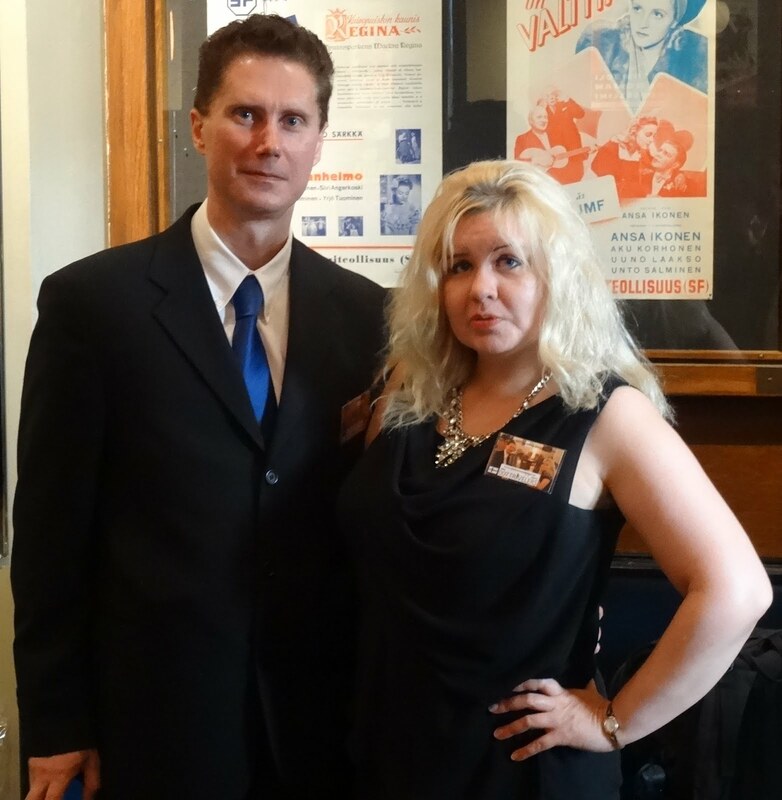 Konsertissa kuullaan solisteina jälleen loistavat Minna Vainionpää, Heikki Kärhä, Annamaria Hannonen sekä Hanna Komonen. Konsertin johtaa soittokunnan kapellimestari ja Groove Familyn musiikillinen johtaja Tuomo Komonen. 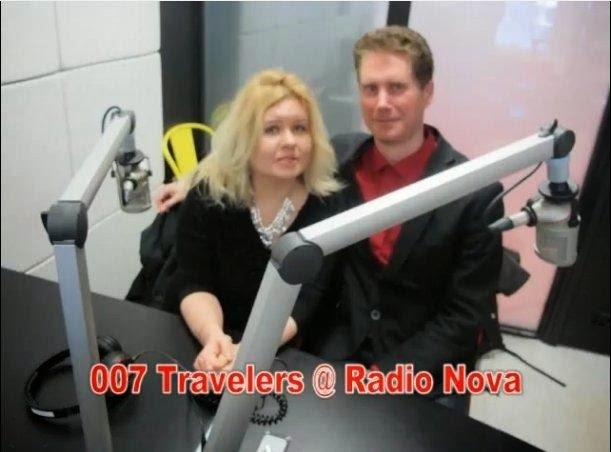 007 Travelers osallistuu ja raportoi! 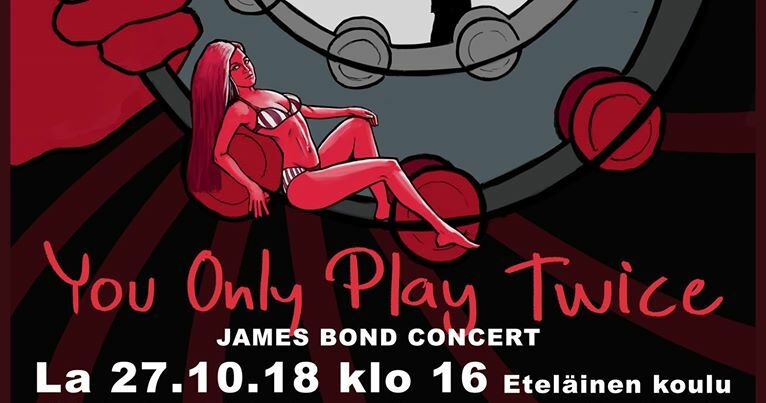 Keväällä konsertti myytiin loppuun jo ennakkomyynnissä, joten varmista lipunsaantisi ja hanki se heti torstaina 20.9 alkaen klo 12.00. "Leiter had some pull with the manager, so they didn't have to wait the usual forty-five minutes before being shown to a table at a booth. 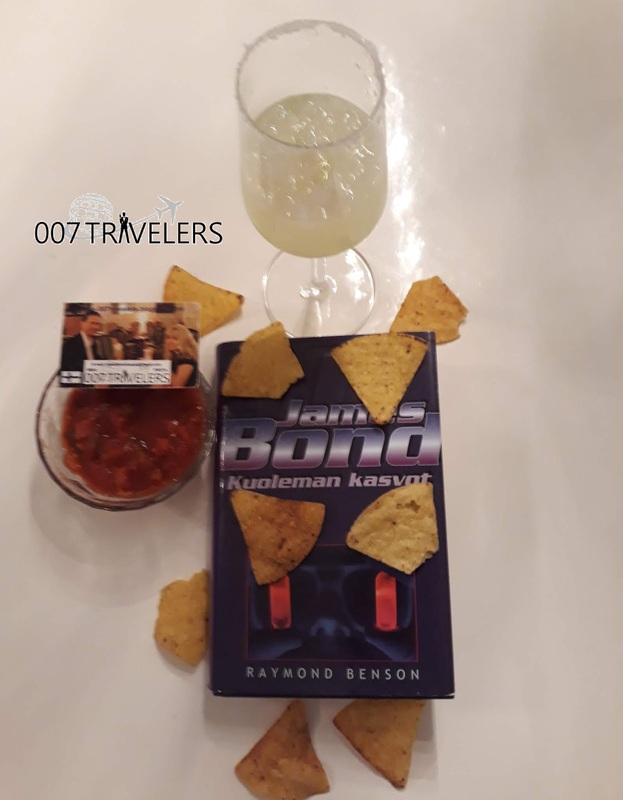 A waiter placed a basket of hand-fried tortilla chips with fresh homemade salsa in front of them. The utensils were inside a wax-paper packet which read, "The silverware has been SANITIZED for your protection!" Leiter ordered two rounds of frozen margaritas, much to Bond's dismay. 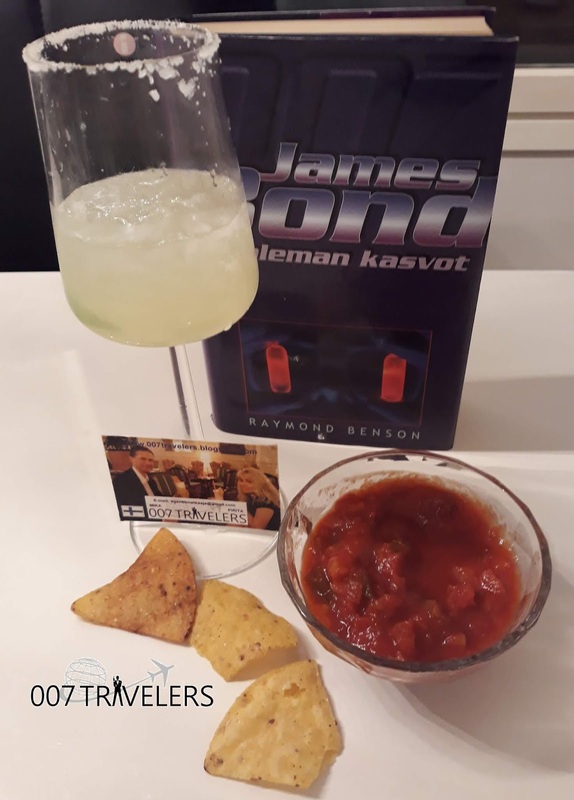 Made from silver tequila, squeezed lime juice, and triple sec, margaritas were a staple in Texas, and the frozen variety made a slushy beverage that Bond liked to call "a musical comedy drink." 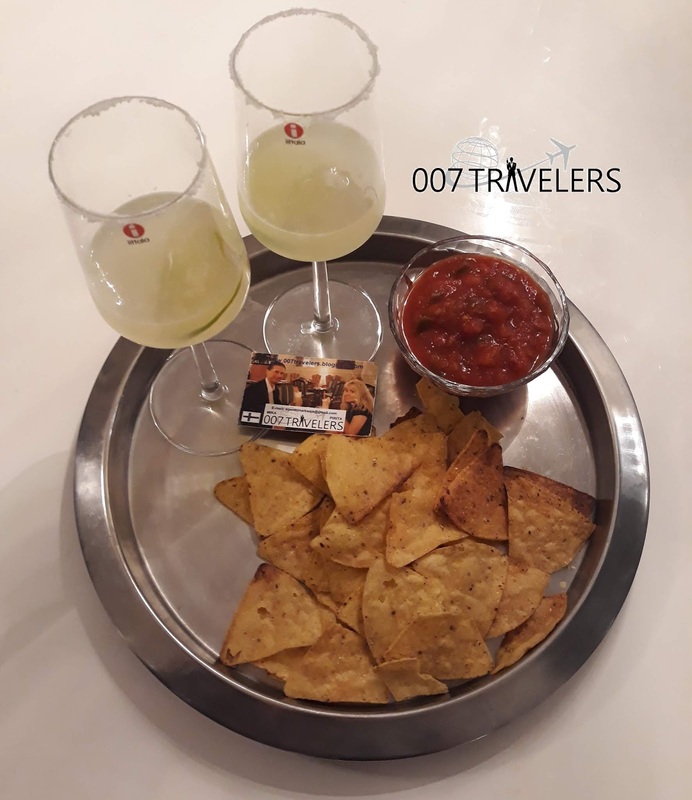 It was served in a salted wineglass with a lime wedge. When he tasted it, however, he was surprised by its satisfying flavor. It certainly went well with the hot salsa. Leiter and Bond were soon laughing and reminiscing about old times. 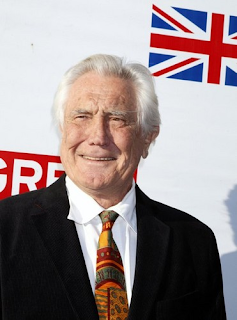 Stanley Morgan (10 November 1929 – c. August 2018) was an English writer and actor. He wrote fiction, in the comedy and thriller genres and had more than 40 books published between 1968 and 2006. 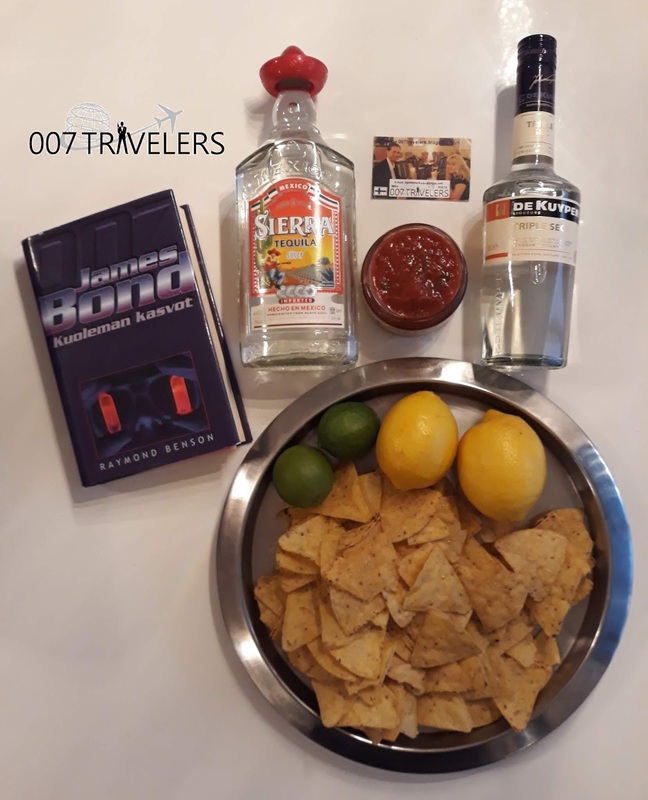 007 Travelers is deeply saddened by the loss. Our condolences. Dave Bautista on Saturday only! 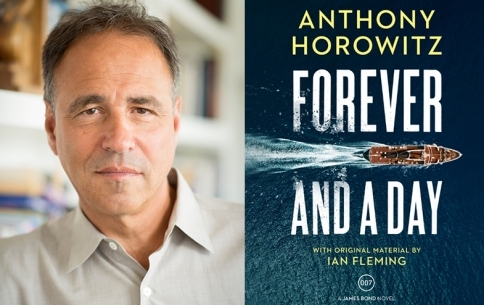 Anthony Horowitz brings James Bond back to life and back to the page in his latest blockbusting thriller "Forever and a Day" (2018). 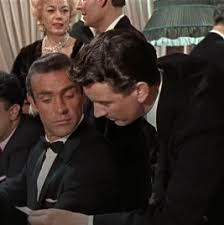 He talks about the book and the legacy of Bond with Joe Haddow. 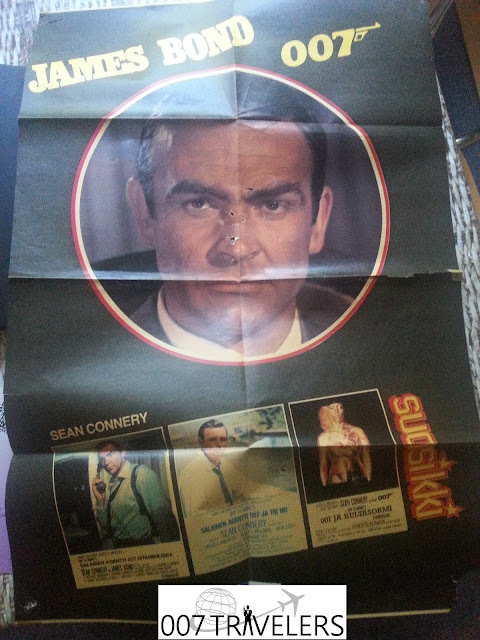 Poster includes VHS video cassette covers of "From Russia with Love" (1963), "Dr. No" (1962) and "Goldfinger" (1964). Pierce Brosnan is up for Male Movie Star of 2018! Happy 79th Birthday, George Lazenby! He says that his favorite Bond film is "Goldfinger" (1964). A baby girl is born! 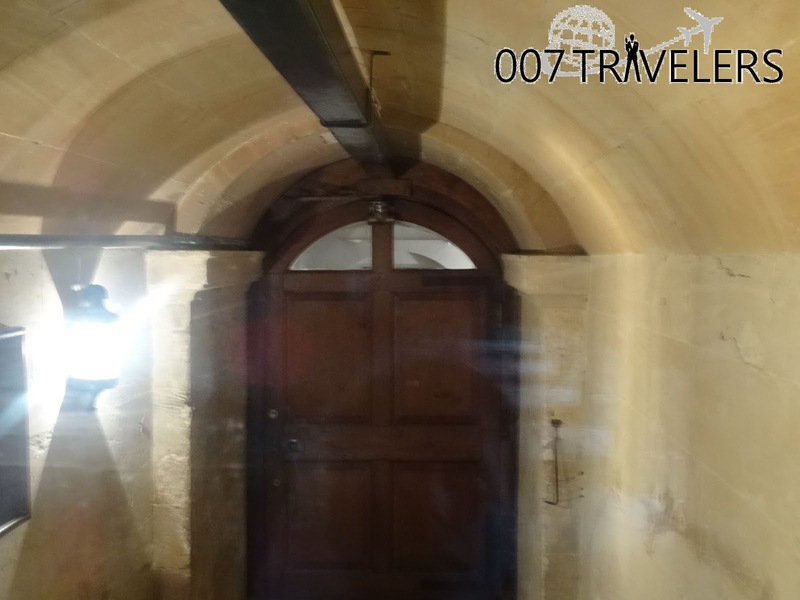 007 Travelers congratulates Daniel Craig and Rachel Weisz for their baby Bond girl!